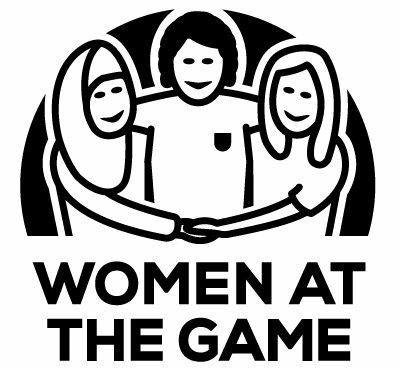 WatG founder Jacqui Forster featured on this week’s episode of Sportswomen on Sky Sports, talking about the event at Chester City on Easter Monday. You can watch a clip of her interview on the Sky Sports website. Bath City FC invited female fans to Twerton Park on Saturday 11th March as part of the national “Women at the Game” initiative and were delighted to welcome a number of new faces with coffee, cake and a fantastic set by Bath College music student Ruby Donadel before the game, followed by a match that had everything: a stunning 30-yard free kick conversion, a penalty, a red card – and six goals, all for City, without reply from the hapless visitors, Hemel Hempstead Town FC. Clearly the existing supporters were in raptures – but what did the WatG visitors make of it?